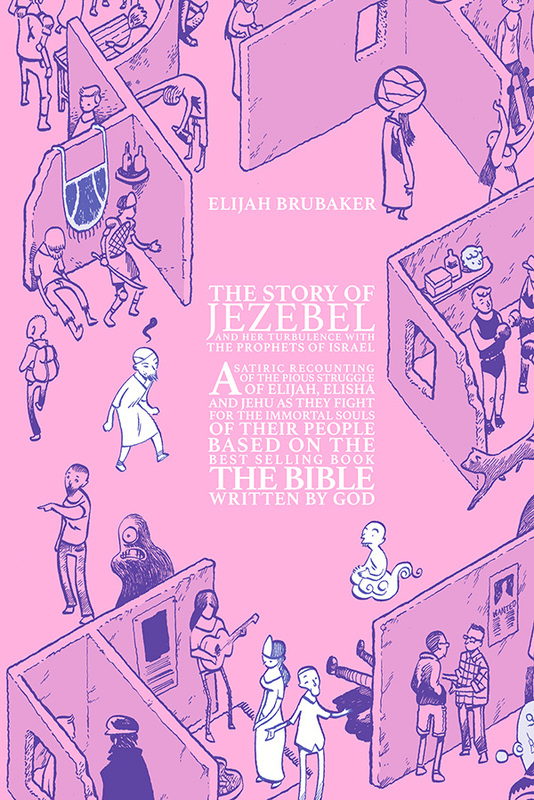 Elijah Brubaker joined me to talk about his eisner nominated graphic novel, The Story of Jezebel. A very funny take on the book of Elijah in the bible. He’s a really great cartoonist and when i saw this book was coming out, i was super excited, as i really loved his Wilhelm Reich series for Sparkplug.